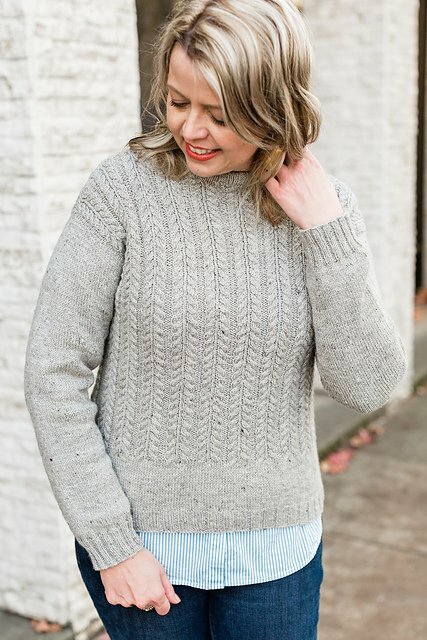 Marie's goal with this KAL is to empower sweater knitters with new skills and an appreciation for the traditional gansey sweater design. A new, special bonus to this KAL is that anyone who purchases the January Gansey before February 28th will receive access to Marie's week-by-week workshop modules, designed to walk you through everything you need to know to make this sweater successfully. Join us Tuesday and Friday afternoons from 3:30-5:30 as work on our JanGans together! What's a Knit-A-Long, you ask? Also known as a KAL, Knit-A-Longs are an informal organization of knitters who want to get together and knit the same thing. There are no class fees, as this isn't a structured knitting class, and there are no commitments, but there is plenty of camaraderie! Choose your yarn and start swatching!